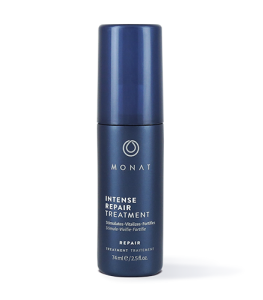 To learn more about REJUVENIQE® Oil Intensive, please contact your MONAT Market Partner. 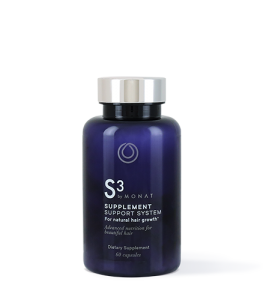 Nourish and energize your scalp with an invigorating blend of 13+ Natural Plant and Essential Oils rich in omega fatty acids, antioxidants and nutrients highly compatible with the skin and hair. As a result, the hair looks instantly healthier with long-lasting shine. MONAT's field researchers scoured the world seeking to find the most exquisite oils that would balance, rejuvenate, and benefit the hair and skin. Abyssinian oil was the first ingredient selected for its remarkable rejuvenating properties. Next, a blend of 13+ unique ingredients, including antioxidants, beta-carotene, and omega-3 fatty acids was developed. Thus REJUVENIQE® Oil Intensive was born. Think of it like replenishing your hair and scalp with much needed nourishment that tends to be removed through washing. 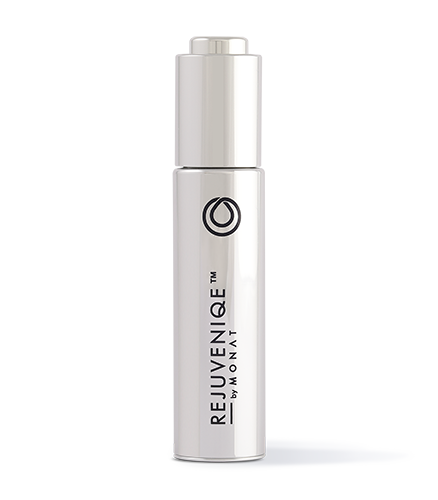 Because REJUVENIQE® is compatible with the skin, it is easily absorbed without leaving greasiness. A little goes a long way; just a drop is all you need! REJUVENIQE® Oil Intensive is so pure and versatile, that it can be used in multiple ways to improve skin and hair. Limnanthes Alba (Meadowfoam) Seed Oil, Crambe Abyssinica Seed Oil, Camellia Oleifera Seed Oil, Solanum Lycopersicum (Tomato) Seed Oil, Daucus Carota Sativa (Carrot) Seed Oil, Citrus Limon (Lemon) Peel Oil, Citrus Aurantifolia (Lime) Oil, Citrus Aurantium Bergamia (Bergamot) Fruit Oil, Adansonia Digitata Oil, Mauritia Flexuosa Fruit Oil, Cocos Nucifera (Coconut) Oil, Gardenia Tahitensis Flower Extract, Moringa Oleifera Seed Oil, Caryocar Brasiliense Fruit Oil, Helianthus Annuus (Sunflower) Seed Oil.